Community Alliance SA Inc. (CASA) is an umbrella organisation for over 25 resident action groups in South Australia. CASA was formed in 2011 following a number of controversial Ministerial DPAs that caused widespread community concern. 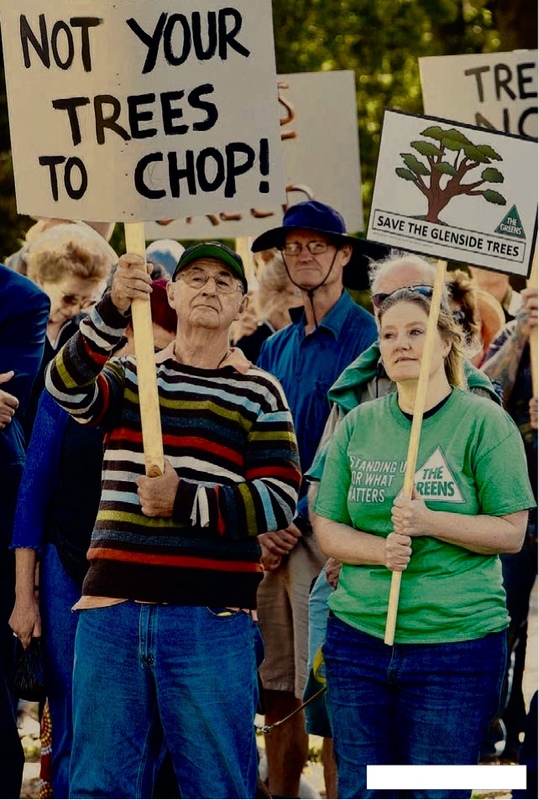 We advocate for our member groups, including lobbying for reform of government, planning and related legislation, and for genuine community engagement. Our current system of government adversely affects the rights of individuals and communities. CASA’s aim is to increase accountability and community confidence in decision making; restoring the community’s rights to informed participation in their system of government, and protecting and safeguarding our heritage for future generations. 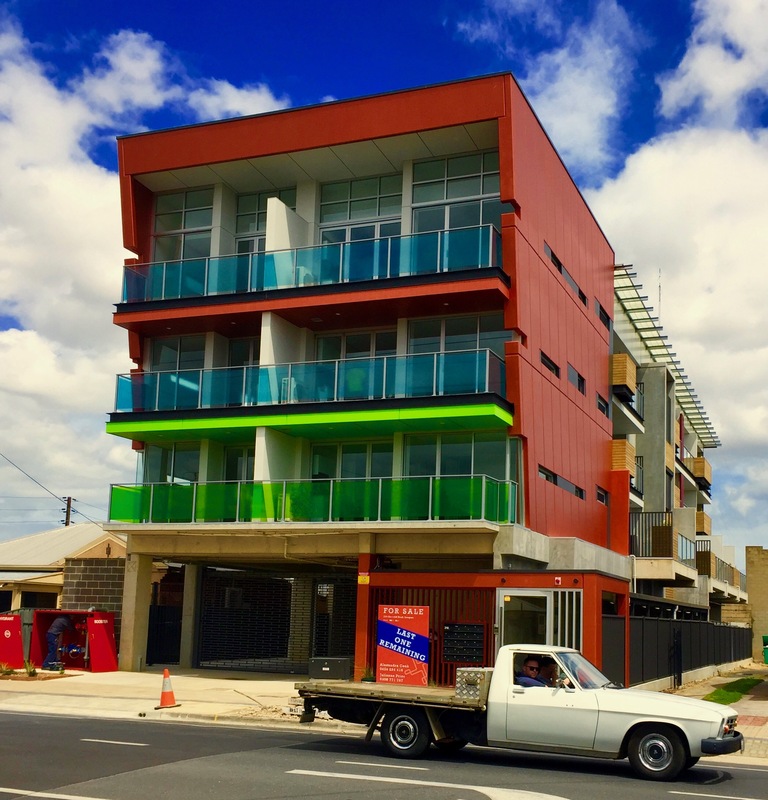 CASA requires a complete re-evaluation and review of the current South Australian planning system, which was made dysfunctional by recent changes under the Planning, Development and Infrastructure Act 2016 (PDI Act). CASA is seeking your view as a citizen on the following policy and legislative proposals. Repealing the PDI Act and reintroducing the previous legislation, followed by the development of a community-based planning system to replace the previous legislation. Overhauling the Parliamentary Environment, Resources and Development Committee to restore the independence of the committee and enable greater oversight of decisions made by the Minister and their delegates, particularly regarding Development Plan Amendments and major projects. Restrict the declaration of major projects to major projects of real significance e.g. projects in excess of $100 million and in the public interest. Making public the operations of the Independent Commission Against Corruption. Legislating to ban political donations from developers and other industry lobbyists. 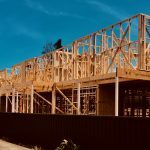 Limiting the role of private certifiers to minor building assessment. Introducing a community engagement process that provides for genuine community consultation rights and increased community representation in the development assessment process, including making the engagement process enforceable. 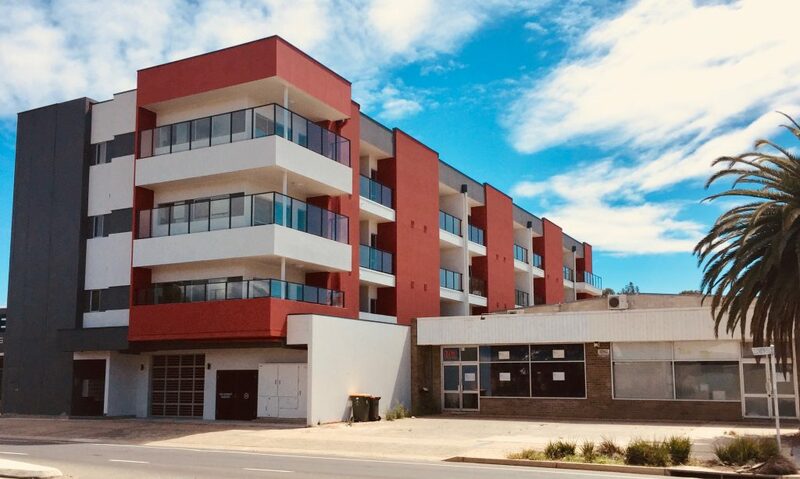 Restoring council elected member planning panels for development assessments; bringing the decision making process back under council control, as it is in Victoria and NSW. Introducing an affordable, low-cost tribunal based appeals process. 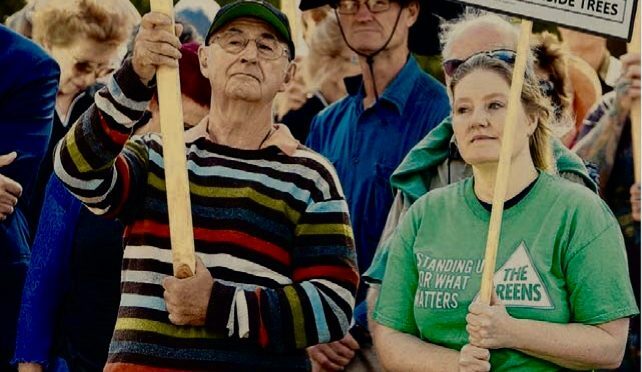 Including an independent community member with experience in community development and engagement on the State Planning Commission (or similar); appointed by Parliament. Providing an appropriate level of funding to enable the Environmental Defenders Office SA to continue providing legal advice and assistance on environmental matters. Including all heritage matters in one Heritage Act. 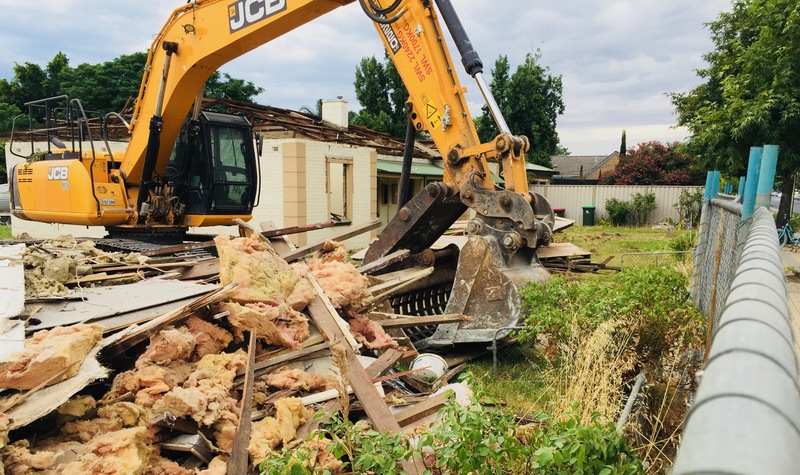 Retaining existing heritage and streetscape contributory items and prohibiting the demolition of such items before planning approval of replacement items. 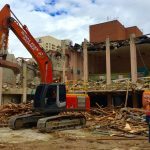 Prohibiting the demolition of any listed heritage place (either State or Local) unless they are irreparable. 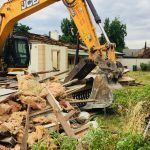 Increasing penalties and greater enforcement where there has been intentional damage or neglect of heritage properties. Streamlining and simplifying heritage listing criteria and processes for new listings under the Heritage Act. 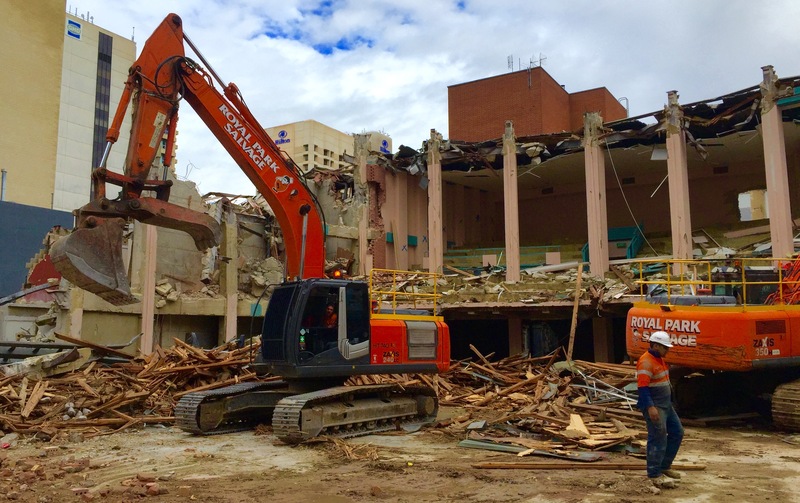 Removing ministerial obstructions to heritage listings approved by local government. Assessing all contributory items against criteria for potential inclusion as local heritage places.Restoring powers of compliance inspection to local government to ensure full compliance with planning approvals. A version of this document was provided to candidates prior to the 2018 SA election for consideration and comment. Click here to download the .PDF document. SAVE THE DATE, BE THERE, AND BE HEARD! 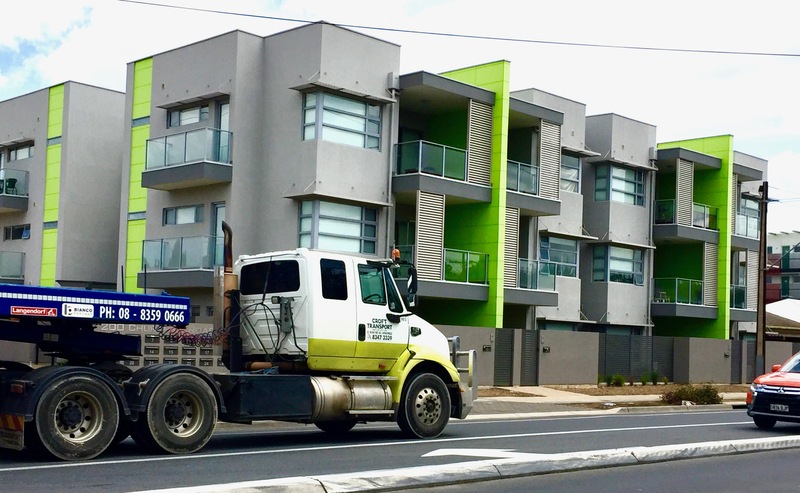 A new ‘Community Engagement Charter’ proposed by the State Government looks set to further diminish the rights of ordinary South Australians to have a say in planned developments that impact on their homes, neighbourhoods and local environments. But their options to answer this question have been curtailed before they commenced their deliberations. 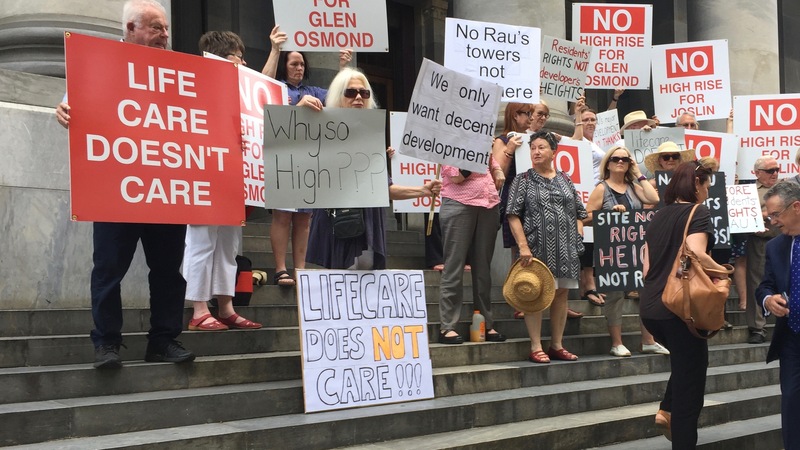 The decisions that most directly affect us all – those on assessing proposed developments – have been explicitly excluded from coverage by the charter and taken out of the reach of individuals, communities and local councils. We risk further silencing public concerns about inappropriate and unlawful developments if the proposed charter does not protect and enhance rights to information, consultation and review. How will public rights to information, input and review be protected under the proposed charter of community engagement? What new rights will the proposed charter give to ordinary people, community organisations and local government? 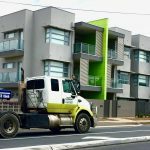 Planning Minister John Rau has been insisting that he only wants the public to be involved in decisions around planning policy and rules and not in the assessment of individual development proposals. 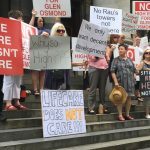 While it may be convenient for the Minister and the development industry to exclude the public from this key aspect of planning decision making, what ordinary South Australians want is to have a guaranteed say in development proposals that will directly affect their communities, their properties and their quality of life. Putting people at the centre of the planning system means guaranteeing rights to information about development proposals. It means guaranteeing rights to respond to those proposals and to have those responses heard in a fair, open and transparent way before developments are approved. 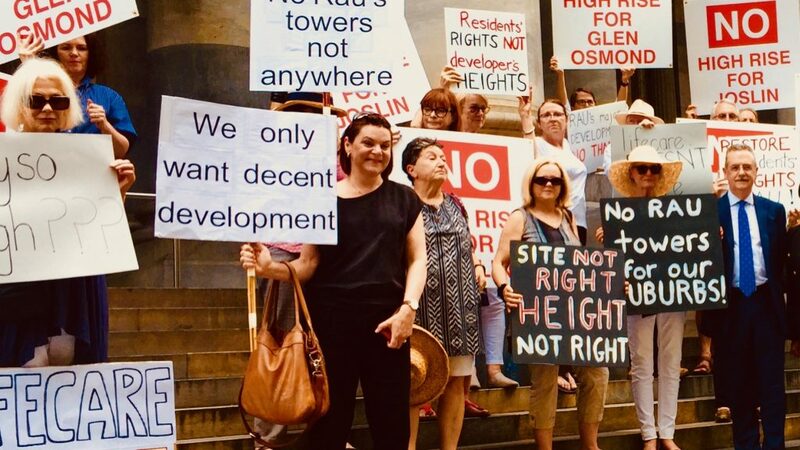 We call on the Government to show how the proposed charter will guarantee the rights of South Australians to have a say in the assessment of development proposals that will affect them and how they intend to ensure that those rights are enforceable under law. 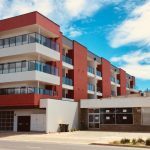 Democracy Co has been chosen by the Department of Planning, Transport and Infrastructure to develop a Community Participation Charter for the South Australian Government. The legislation currently only allows community input on policy. 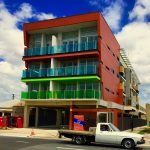 Community Alliance believes that the community should also have a say when it comes to development assessment and that this process can help to put people back into planning. Below is the letter that was sent by Democracy Co to randomly chosen people inviting them to participate in developing the Charter. If you did not receive an invitation letter from Democracy Co, you are not eligible to participate. The letter is republished here for general interest only. 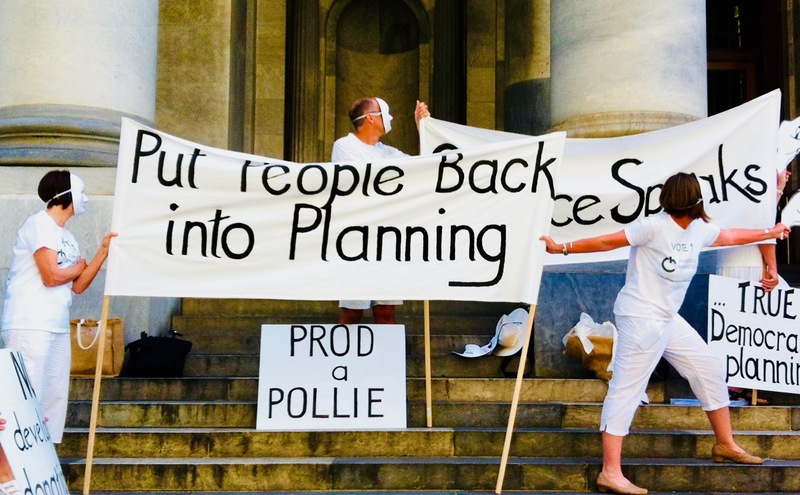 You are invited by The Hon John Rau MP, Minister for Planning and Chair of the State Planning Commission, Mr Tim Anderson QC, to help determine a new approach for involving the community in South Australia’s planning system. How can we improve how people and communities are put at the centre of major planning decisions? To be effective, planning must provide ways for the views of citizens to be heard, understood and acted upon. Too often current statutory consultation processes focus on individual developments and ask for feedback on ‘finished ideas’ at the end processes. This limits the value of consultation and frustrates citizens who want to participate in the development of policies and strategies. We are reforming the planning system to address these issues and place people at the forefront of the planning process. The key plank of pursuing these reforms is the Community Engagement Charter (Planning, Development and Infrastructure Act 2016). We are convening a panel (the Planning Together Panel) of 50 randomly selected community members working closely with stakeholders from the planning sector (local and state government, developers, place makers, planners, designers) to consider this issue and draft the Community Engagement Charter. We hope that you can be part of this panel. This invitation is being sent to over 5,000 people from across South Australia. An honorarium of $350 will be paid to panel members – see below. You are invited to register your interest to be part of the Panel by cob Friday, May 12, 2017. Everyone who accepts will be entered into a random selection process to finalise the Panel. On registration you’ll be asked a few more questions to ensure the panel is made up of 50 people who broadly represent the South Australian population and locality. Your registration of interest and contact details will remain private. People who are in paid political employment are ineligible for selection. As a panel, you will meet with the Minister and the new State Planning Commission at the outset of your work to draft a Community Engagement Charter. Your draft Charter will be provided to the incoming State Planning Commission and tabled in Parliament by the Minister for Planning. You will be informed about the adoption of the Charter from the Planning Reform team and democracyCo. You will hear from planning industry practitioners and you’ll work with stakeholders in facilitated workshops run by independent facilitators, democracyCo. .
You will be working in a collaborative way – sharing your experiences and perspectives but also learning and listening to others. After Day 4 you will receive a one-off honorarium payment of $350 to cover expenses and incidentals. (Special arrangements for participants travelling more than 100km will be discussed on confirmation). Planning impacts on all of our lives. 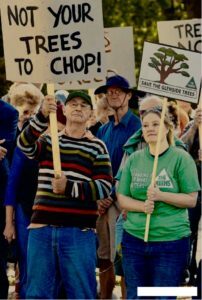 At the present time, consultation with the community occurs towards the end of the planning process, with few or no options given. Major decisions appear to have been already made and community views given at this stage are frequently ignored and appear to have little to no impact on the final outcome. 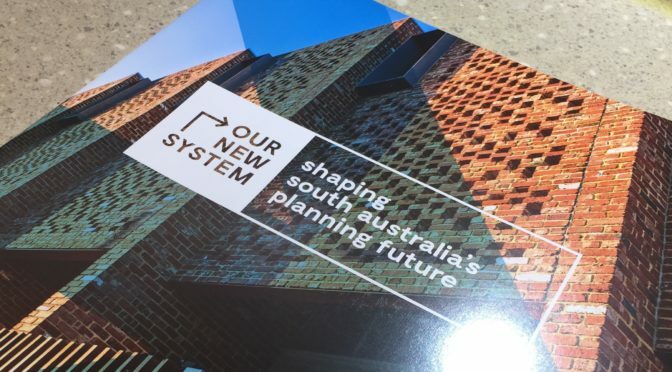 As a South Australian you can help develop the Charter that guides the way the community is involved in planning for the future. 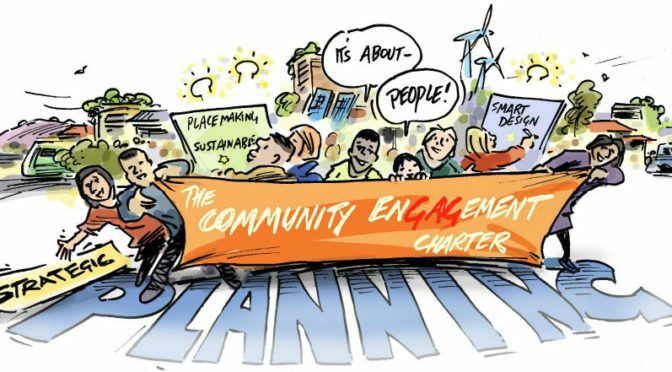 The Charter will guide the way public participation is undertaken in the planning system in SA with a focus on involving community to have input into the formulation of local planning policy long before any specific conflict or frustration arises. Prior knowledge or involvement in planning is not required to be a member of the Panel. What is required is an open mind, a willingness to learn and a commitment to support South Australia in this important work. 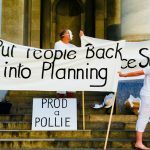 More power to the Planning Minister – whose idea was that? 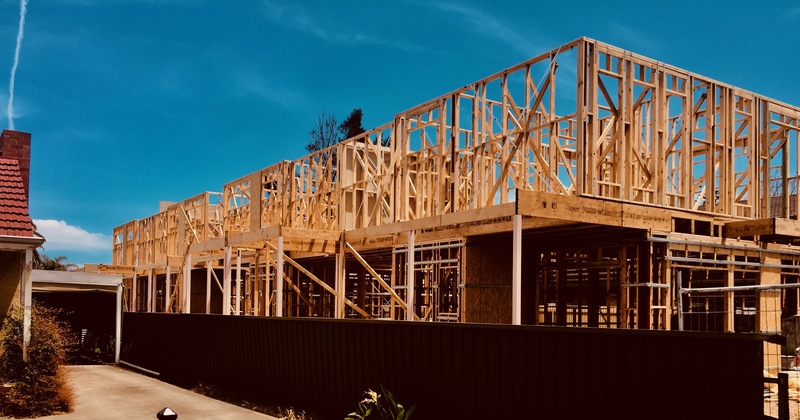 The State Government introduced a new Bill into Parliament last week, which sets out how the new planning laws will be implemented. The Statutes Amendment (Planning, Development and Infrastructure) Bill 2016 will not only pave the way for the implementation of the Planning Development and Infrastructure Act 2016, it will also make changes to the Act itself. The changes include decreasing further the role of the yet-to-be-formed State Planning Commission, while increasing the powers of the Planning Minister!